Jordan Henderson’s emergence as a key player for England has come as no surprise to Steven Gerrard. 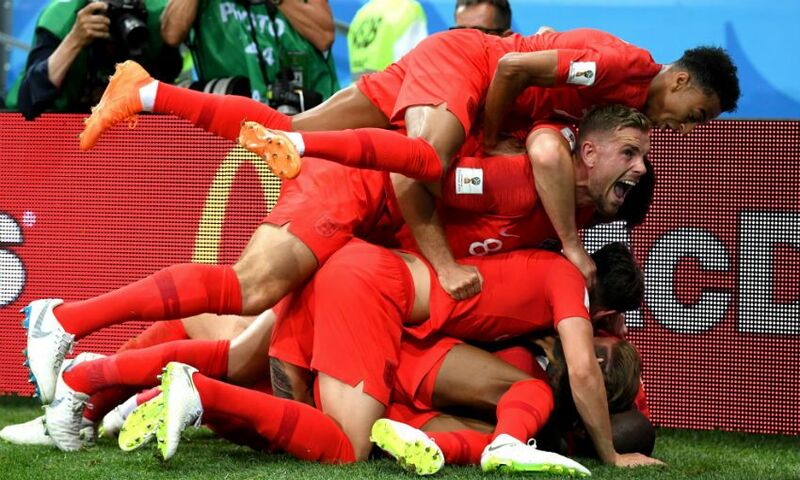 Liverpool captain Henderson put in an assured display at the base of the midfield as the Three Lions got their World Cup campaign up and running with a 2-1 victory over Tunisia on Monday evening. That Group G fixture in Volgograd marked Henderson’s 40th senior international appearance and Gerrard, an ex-teammate for both club and country, feels the 28-year-old deserves his status as a vital part of Gareth Southgate’s team. “It's no surprise to me,” the legendary former Reds skipper told Robbie Savage’s World Cup Breakfast on BBC Radio 5 live. “He's had his criticism over the years, Jordan, but obviously I've worked very closely with him and not only is he a fabulous player, he's a great kid as well. “[He’s] Someone who works so hard at his game, stays behind all the time after training, working on every single department of his game. 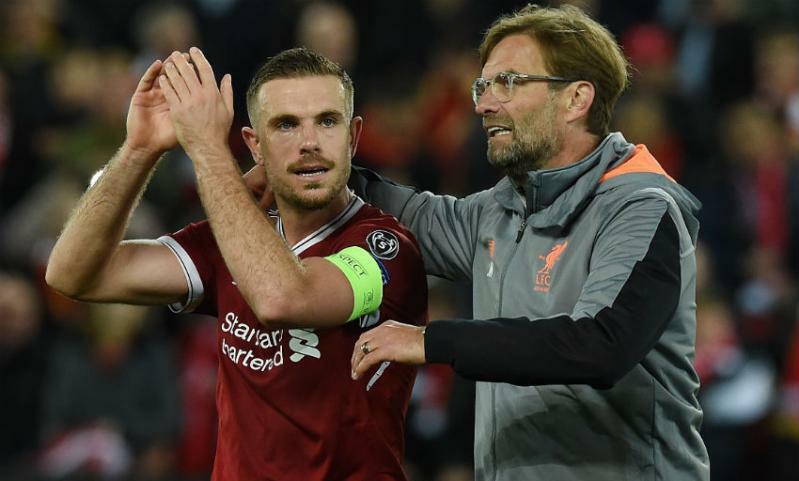 Henderson’s game has undergone something of a transformation since Jürgen Klopp’s arrival at Anfield, with the manager entrusting a player who once operated primarily as an attacking midfielder to be a more defensively-minded ‘No.6’. And Gerrard believes his qualities are perfectly suited to the role Klopp and Southgate ask him to perform. “I think his passing is one of his main strengths,” Gerrard said. “I think with Jordan, when he’s at Liverpool with the armband, people expect him to go and get 15, 20 goals a season [but] he’s not that type of player. “He’s a workhorse in the middle of the park, he does a lot of unnoticed work, he’s a grafter in there, and at the same time he uses the ball very, very well.